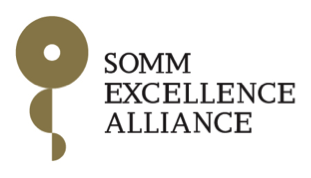 On 18 October, the 25 centres and 16 research units accredited with the “Severo Ochoa” and “María de Maeztu” excellence distinctions formally established the Severo Ochoa and María de Maeztu Alliance (SOMMa) in their first official meeting. 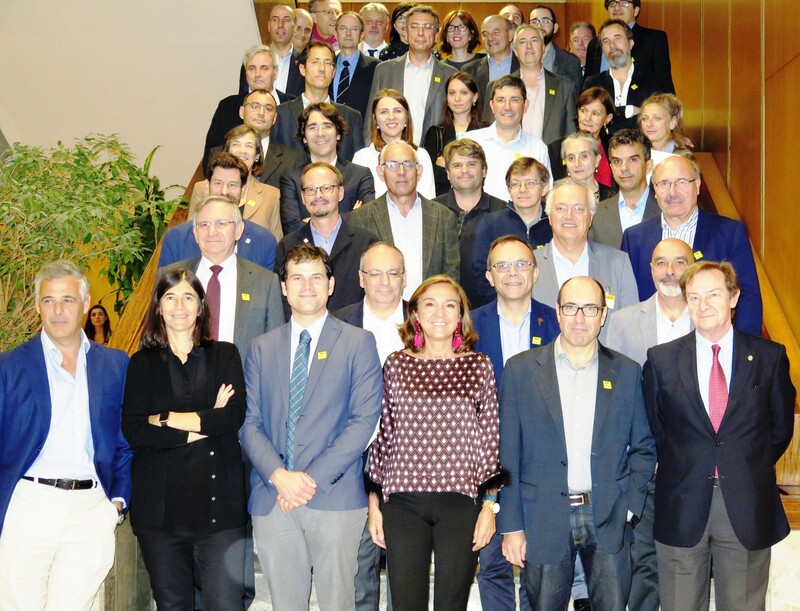 Chaired by the Secretary of State for R&D+i, Carmen Vela, the gathering was attended by directors and representatives of all centres and units that have approved creation of the Alliance and defined the strategic and working plan for the coming months. 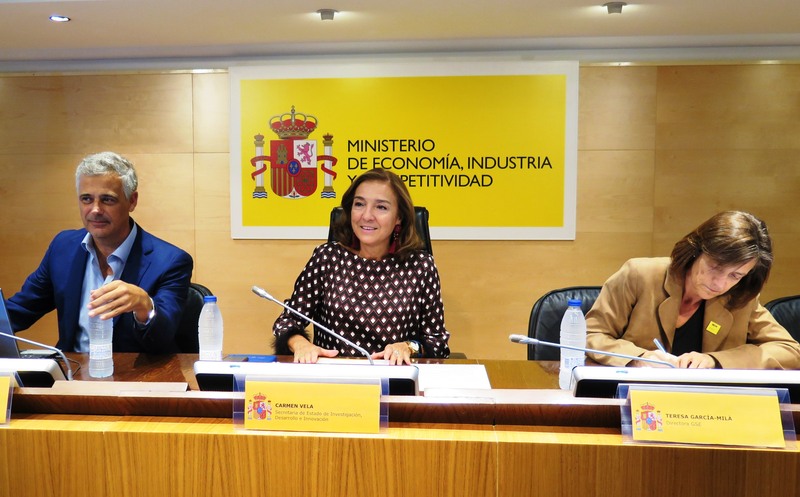 Carmen Vela, Secretary of State for R&D+i.